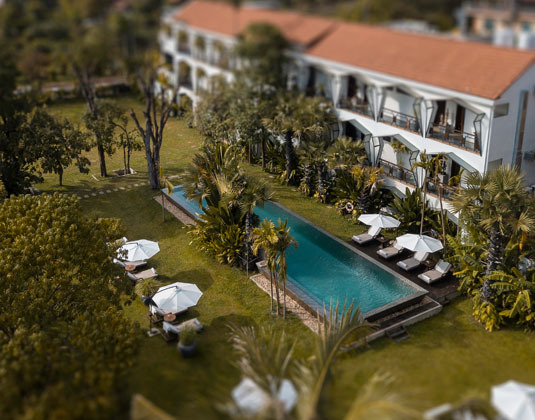 Peacefully nestled alongside the Siem Reap River, this charming boutique hotel is just a short tuk-tuk journey from the town and within easy reach of the temples. 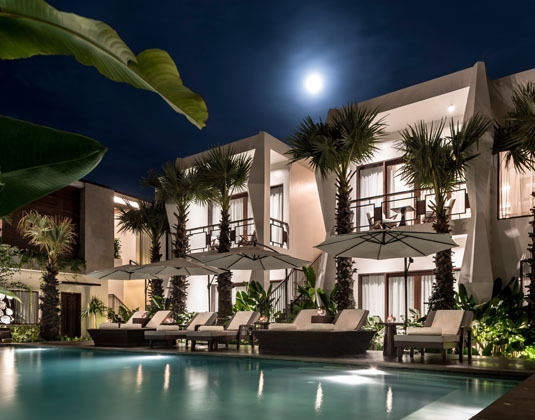 In deluxe rooms with air-conditioning, shower, complimentary mini bar, safe and balcony or terrace. 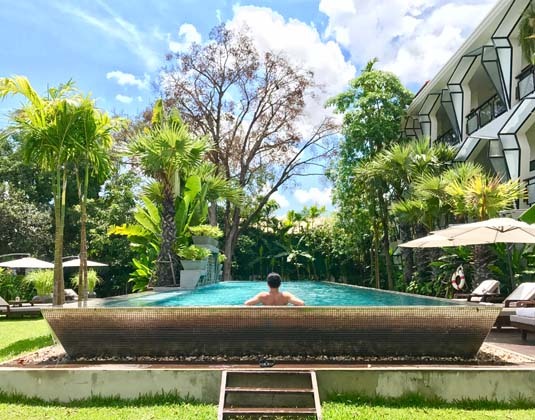 20 minutes from Siem Reap airport.